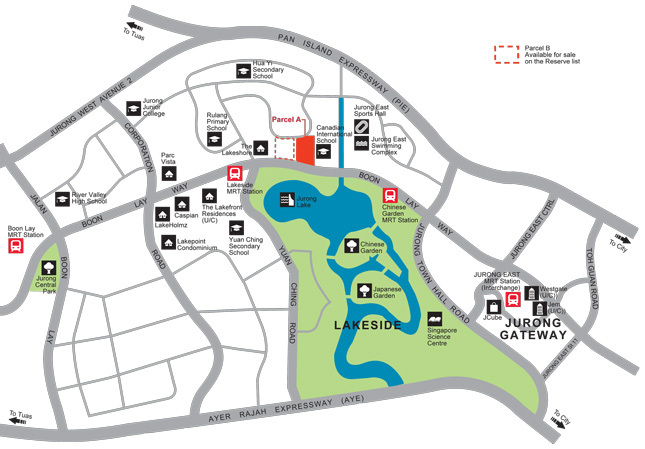 Lakeville Condo by MCL Land @ Lakeside is sited in front of the Lakeside Jurong Lake Park , it fronts a fantastic view of the Jurong Lake. 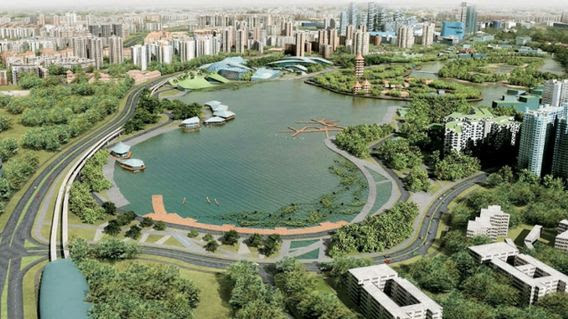 Under the Jurong Lake District Planning, the Jurong Lake will be undergoing a major makeover to be a huge leisure destination with new waterfront park facilities and promenade with restaurants and F&B outlets. This new attraction is slated to offer water entertainment and a series of activities. Going hand in hand with Jurong Gateway commercial development at Jurong East, this area will sparkle as the entertainment subset under the entire Jurong district transformation. 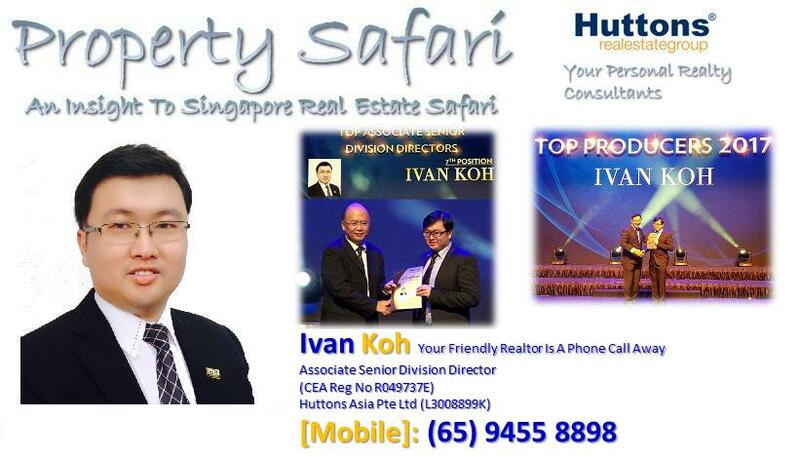 Jurong West Street 41 / Boon Lay Way Parcel A has a site area of 22,357.3 square meters or 2.24 hectares. The proposed gross plot ratio (GPR) is 3.5, and the site is intended solely for residential purposes. 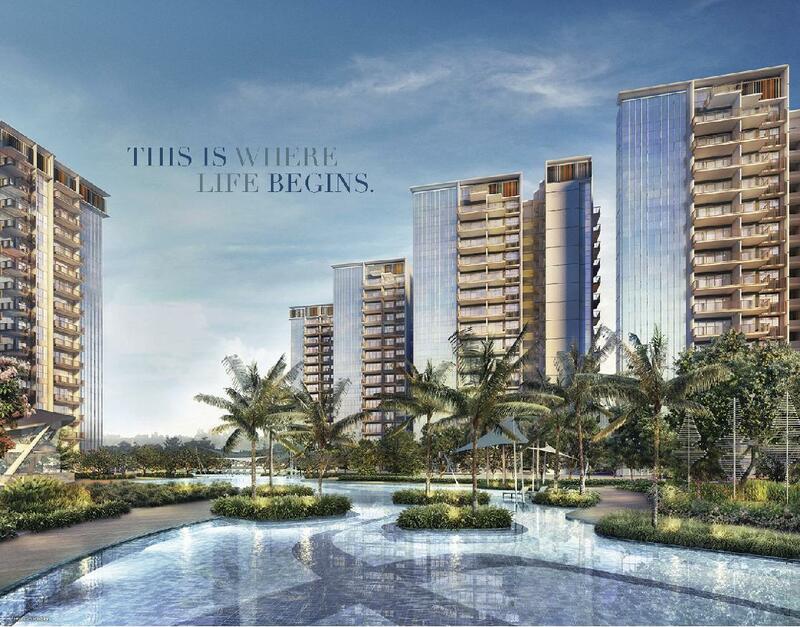 With six blocks of residences, each 16 storey tall, you can make your selection from a wide variety of 1 to 5 bedroom units, dual-keys and penthouse units to cater to your every need. 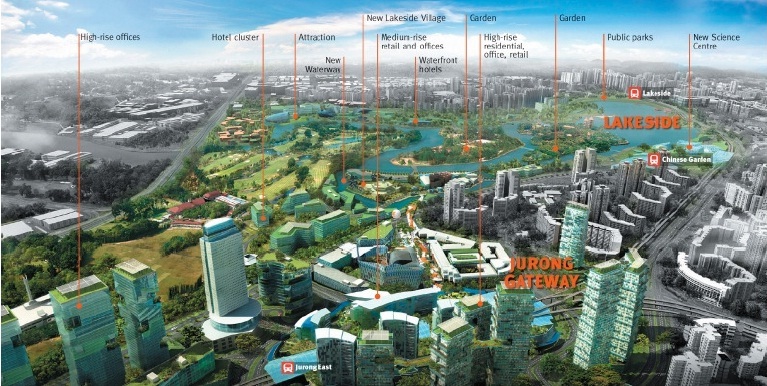 Most units will enjoy a magnificent view of the Jurong Lake. 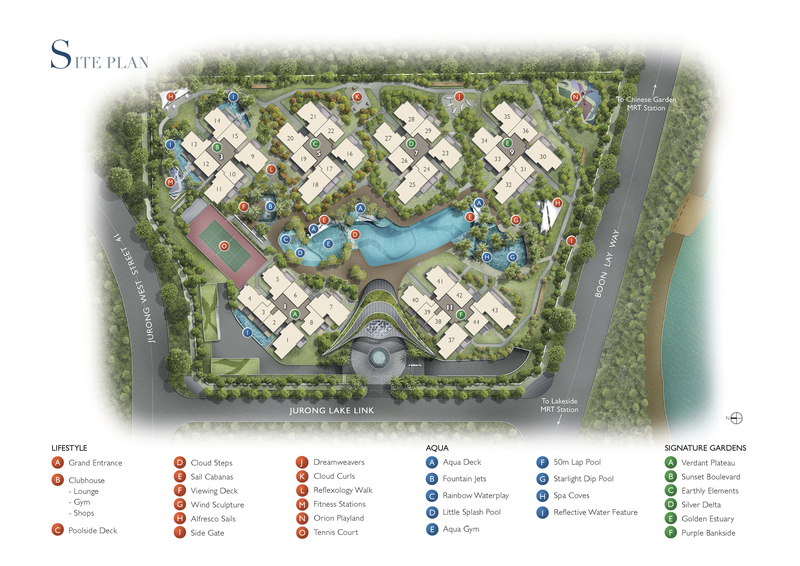 Return home to your waterfront leisure enclave at Lakeville Condo by MCL Land @ Lakeside. Superb Location – Walking distance to Lakeside MRT. Reputable Schools – Many good schools are located nearby such as Canadian International School, Fuhua Secondary School, Yuhua Secondary School, and Shuqun Primary School. Convenience – Just an MRT stop away from shopping, dining and entertainment facilities at JCube, Jurong Point, Jem and Westgate. 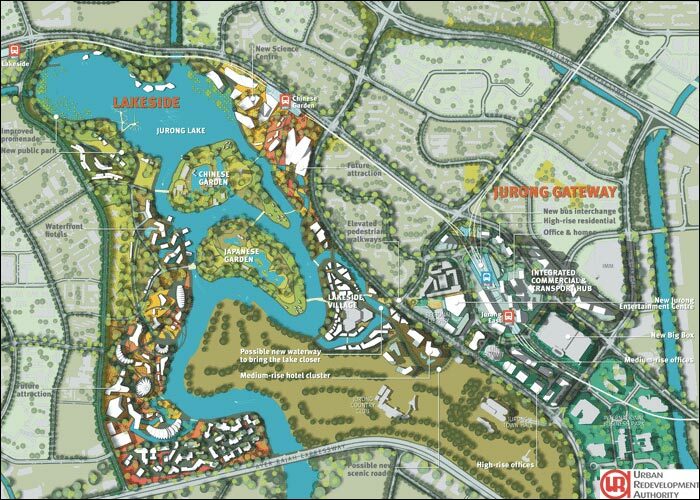 Potential Gain – This land falls within the Jurong lake district planning purview, thus having potential upside after the entire makeover of the district.